An asynchronous learning network utilizes different tools for computer-mediated communication. It employs the integration of these tools as a means of slowing down the dynamic face-to-face interactions, characteristic of the traditional classrooms (Nulden & Hardless, 1999), while creating opportunities for the incorporation of a wide range of learning styles. One program that employed the asynchronous learning tool was Connecting Communities of Learning (CCL). Embracing the notions of interaction and co-participation the CCL as a teaching and learning tool allowed for the development of a learning community within a science education course for pre-service elementary teachers. There were benefits for students as they acquired not just explicit formal knowledge, but also the ability to behave as community members. However, issues such as access, learner-responsiveness in the new learning environment, institutional support and the emerging role of the instructors were issues that arose from incorporating the asynchronous learning network into a traditional synchronous learning environment. Pringle, R.M. (2002). Developing a Community of Learners: Potentials and Possibilities in Web Mediated Discourse. 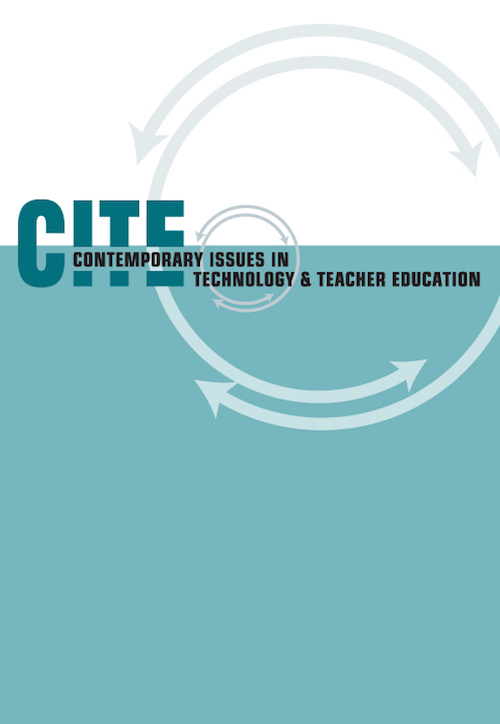 Contemporary Issues in Technology and Teacher Education, 2 (2), 218-233. Norfolk, VA: Society for Information Technology & Teacher Education. Retrieved April 23, 2019 from https://www.learntechlib.org/primary/p/10749/. Habermas , J. (1973). Theory and practice. Boston, MA: Beacon Press. Harasim, L. (1990). Online education: An environment for collaboration and intellectual amplification in online education: Perspectives on a new environment. New York: Praeger. Lee, J. (1999). Effectiveness of computerbased instructional simulation: A meta analysis. International Journal of Instructional Media 26(1) , 7185. Schon, D. (1988). Educating there f lect ive practitioner: Toward a new design for teaching and learning in the professions. San Francisco, CA: Josey-Bass. Tobin, K. (1997). Use of technology to connect communities of learners. University of Pennsylvania: Philadelphia.